At Shoeboxed we’re developing a platform to help build and grow small businesses, starting with their receipts. Our ambitious goal is to have a hand in creating more small businesses by alleviating the time and headache surrounding accounting and bookkeeping. The need for services like Shoeboxed is increasingly felt in our hometown of Durham, NC where an economic and social revitalization has led to a record number of small businesses. There is still much room for growth though. Seeing the struggle firsthand and knowing the potential impact we can make has led Shoeboxed to start our “Homegrown in Durham” initiative. We couldn’t be prouder to call ourselves a “Homegrown in Durham” company and wish to help other small businesses in the Triangle (Durham, Chapel Hill & Raleigh) succeed by supplying them with the best benefits Shoeboxed has to offer. Our commitment to creating new businesses is two-fold. We also want to have a hand in shaping the next generation of potential entrepreneurs. And for that reason, we pledge 10% of the money from “Homegrown in Durham” to be fueled back into the community through The Iron Yard. 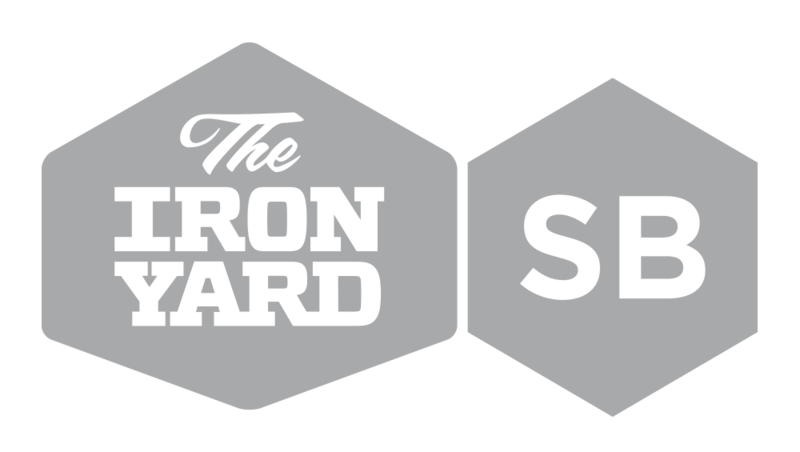 The Iron Yard is a professional development, coding academy and co-working space devoted to cranking out the next generation of developers fit for stardom in the tech community. We wish for this money to help sponsor access to Iron Yard programs for individuals who do not have the means to enroll themselves. The potential is there, the problem is connecting the best possible resources with that potential though. We hope that “Homegrown in Durham” can start to bridge this gap. So what do you say Durham? 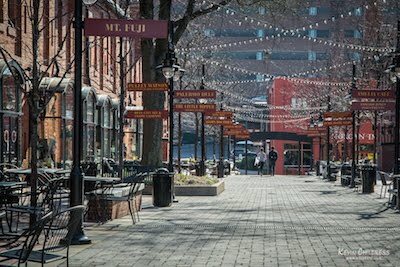 Are you ready to grow business and entrepreneurship in Bull City? We are. Find out how to get started on our Homegrown in Durham Page.